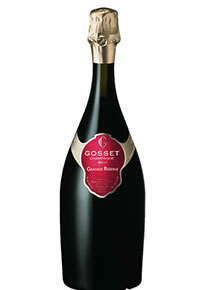 58.00€ Bottle 75 cl Tax incl. 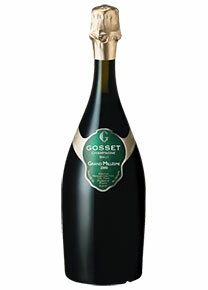 A pale golden colour with delicate greenish reflections, characteristic of Blanc de Blancs. A drop of very fine bubbles. 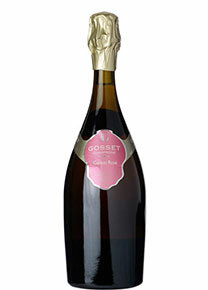 Nose so much mineral and floral that it reveals aromas of flowers and white fruits, apricots, plums, and in a very light touch, yellow notes of lemon cake, citrus, quince candy and sweet honey. 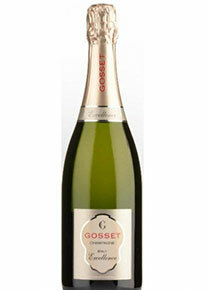 The harmonious mouth, with much freshness expresses a certain complexity in the finesse. 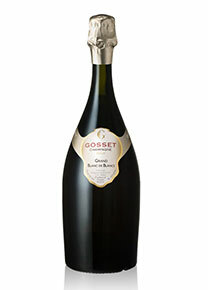 A silky and harmonious touch on the palate for this lively and structured champagne.